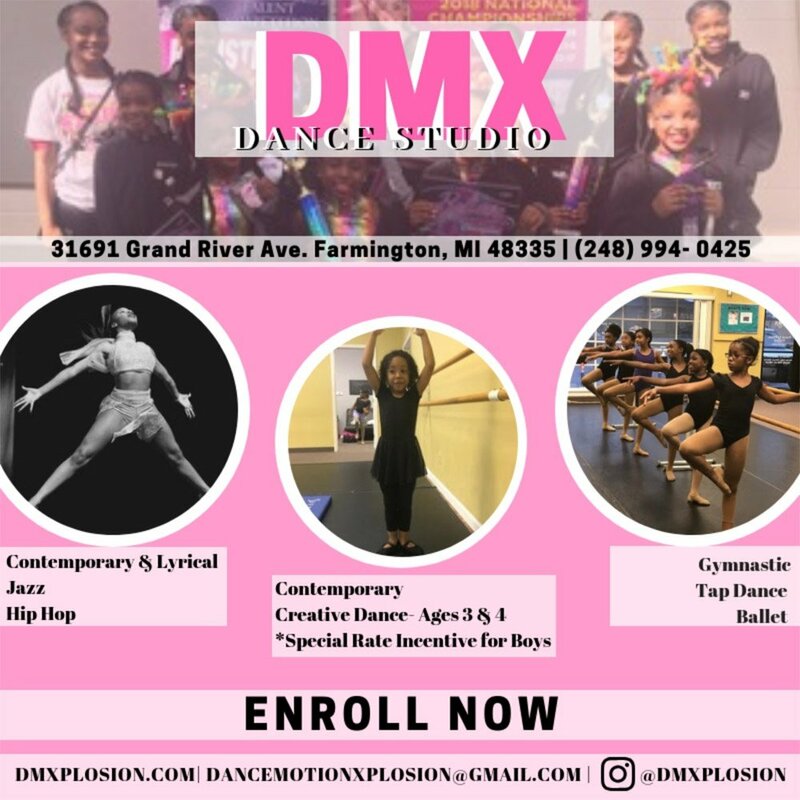 DMX Dance Studio in Farmington, MI is dance academy. 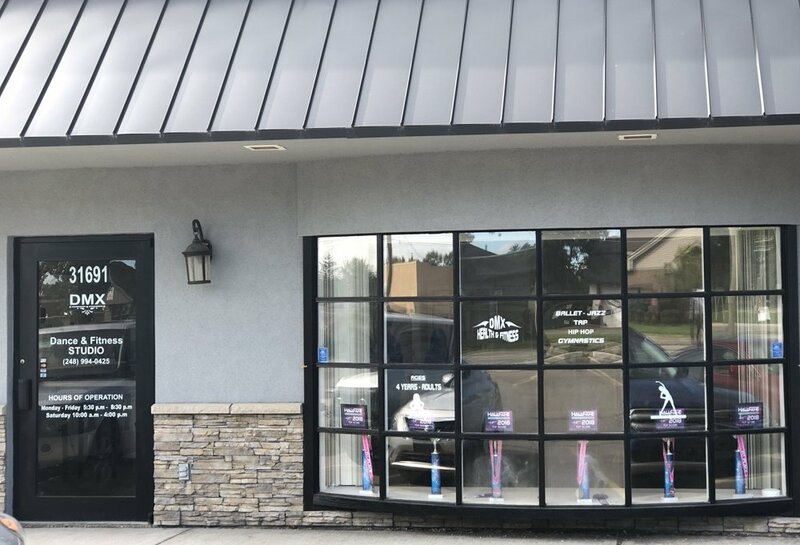 The philosophy of DMX Dance Studio in Farmington, MI is to provide students of all ages with the skills to expand their vision of the world through dance for a lifetime. 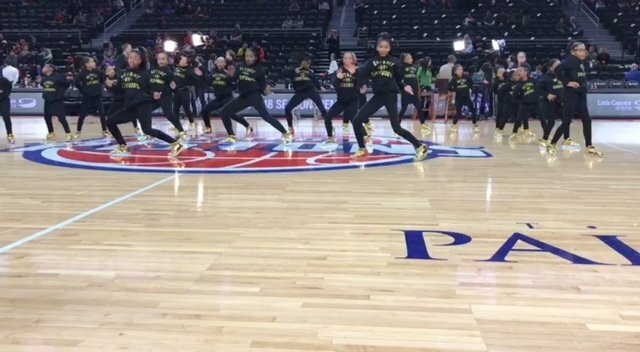 We provide quality dance instruction in an artistic and creative environment using the various forms of dance expression such as tap, ballet, jazz, lyrical, hip hop and gymnastics. Providing a positive environment where students are encouraged to strive for excellence to the very best of their own ability is our primary student goal. Please register online by clicking below! Visit Our DMX GTM Apparel Store! Copyright © DMX Dance Studio, 2019. All rights reserved.